We've collected all the best bits from the Tesla annual shareholder meeting, along with a video of the entire presentation. 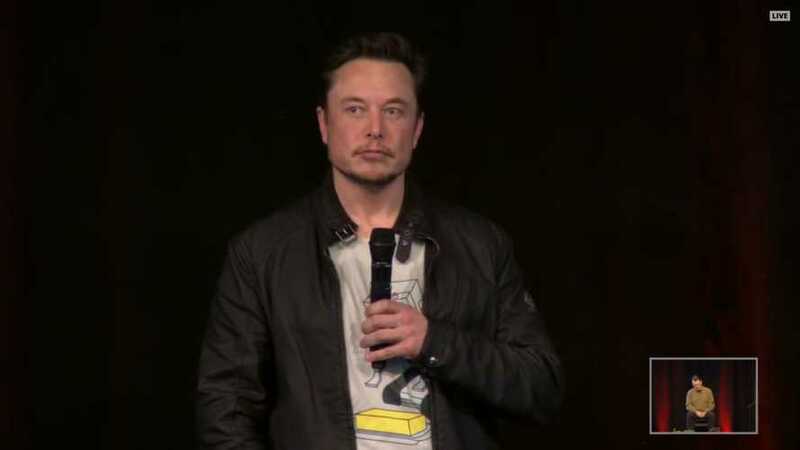 Here are the complete details from Tesla's shareholder meeting. 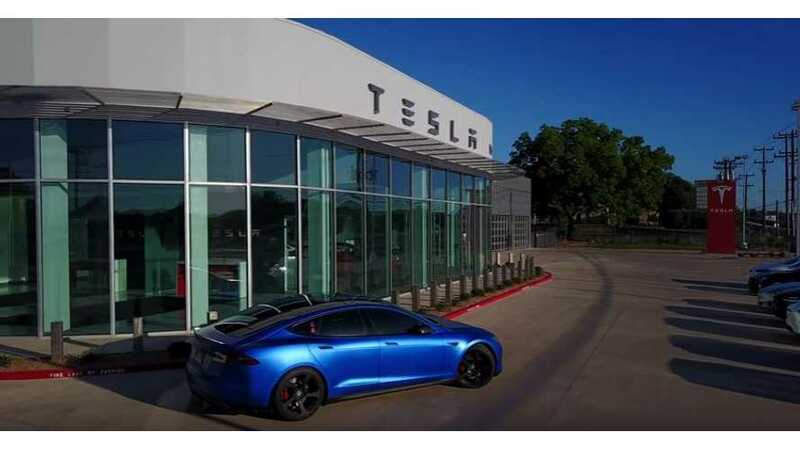 Check out the Model 3, Model Y, Tesla Semi, lots of Gigafactories, Supercharging, and more! 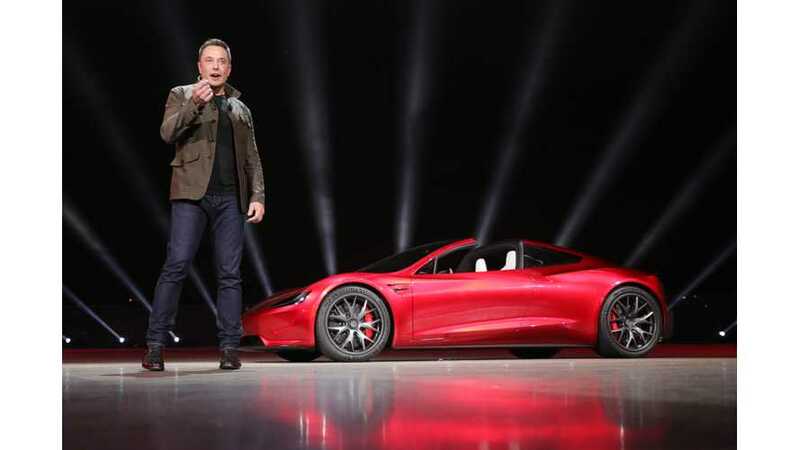 During the Tesla shareholder meeting, Musk let slip a little piece of information Toyota probably did not want to make public. Turns out Toyota wanted a high-volume EV, not an FCEV. 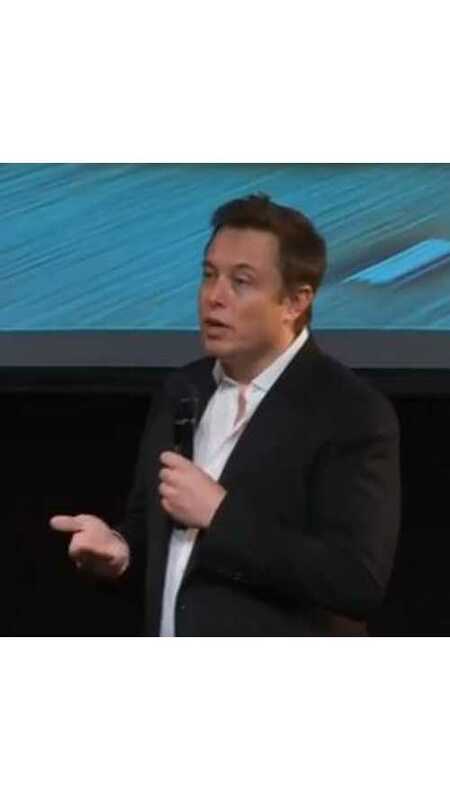 Here's part 2 of the 2014 Tesla Motors shareholder meeting. In video format, of course.